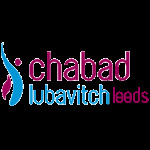 A Jewish discussion group takes place every Thursday lunchtime attacting 10-20 pupils lively discussions on the Jewish view on topics ranging from binge drinking and tattooing to organ donation and prophesy. 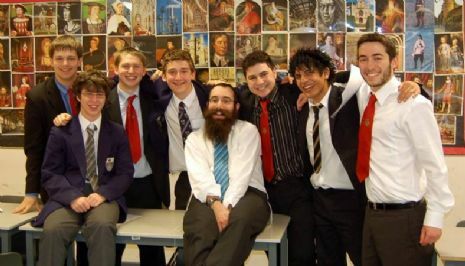 The Jewish Heads of Faith help coordinate the activities. Pupils enjoy refreshments every week and on special occasions they are treated to pizza, shwarma or hot chicken soup.